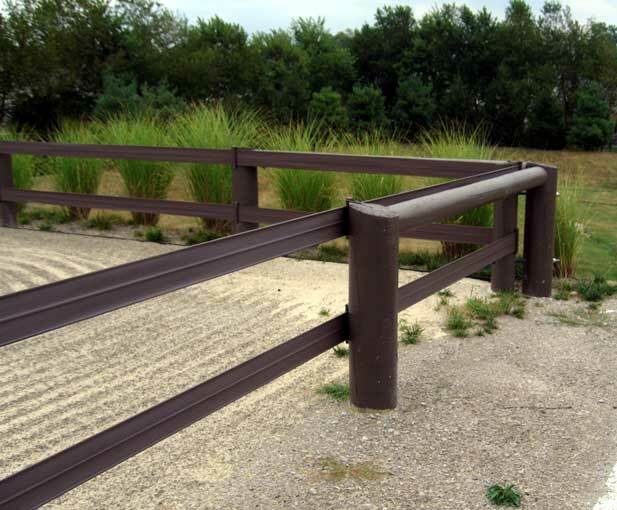 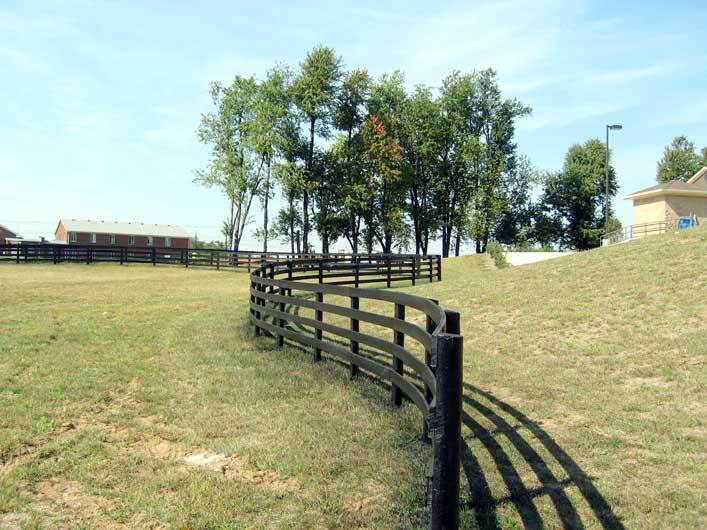 We have built the majority of Rood and Riddle’s paddock fence and repaired the rest of it. 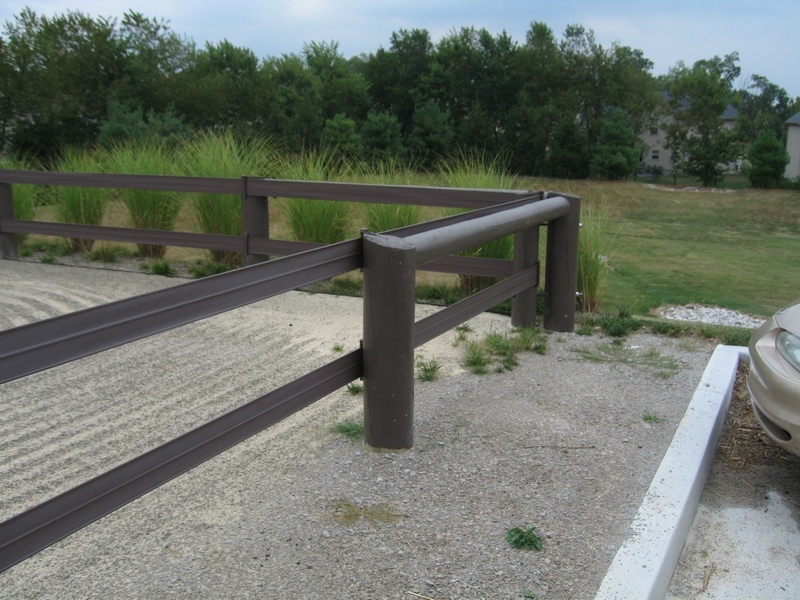 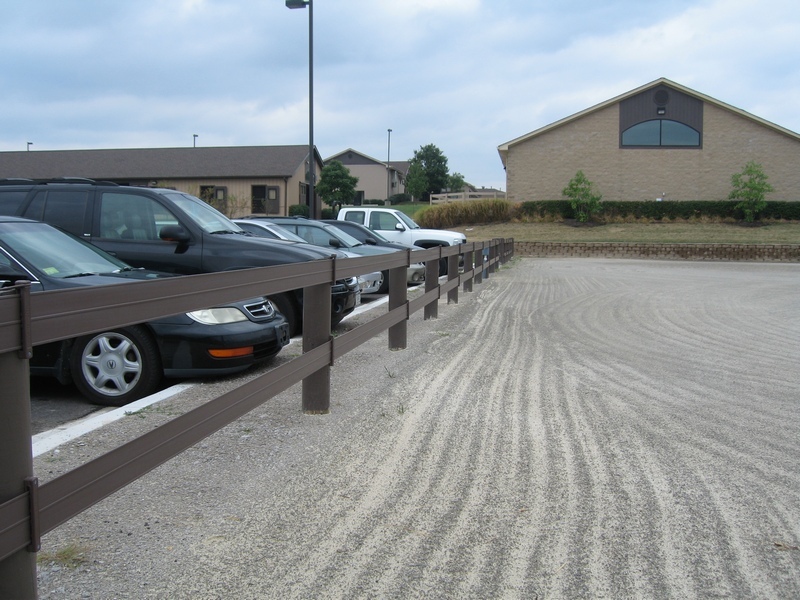 We also have built fence for five of the head doctors that work there: Dr Bramlage, Dr. Embertson, Dr. Pierce, Dr. Hopper and Dr Latimer. 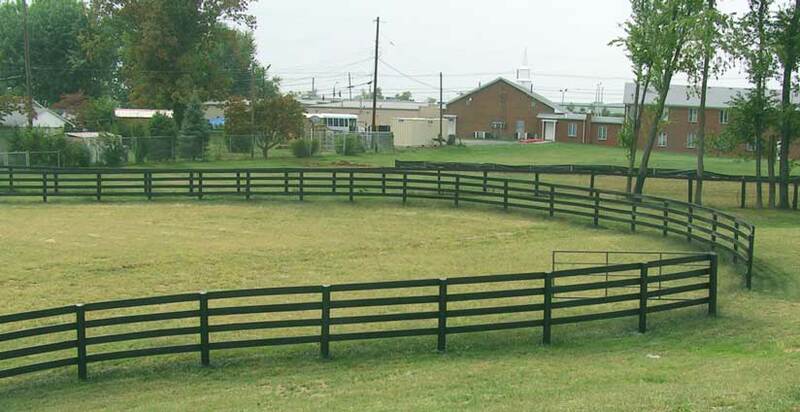 They are in the process of completing a huge addition to their facilities, and they needed to have some paddocks rebuilt around the back part of the facility. 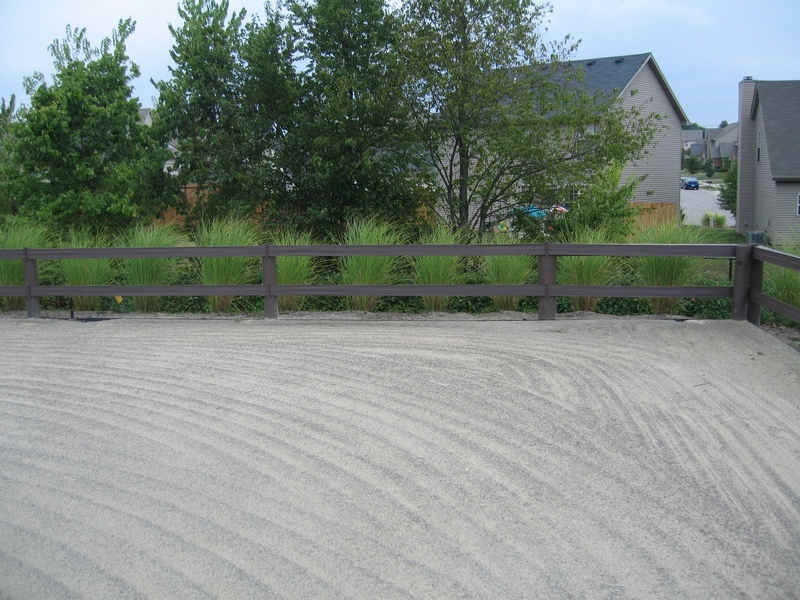 This had to be done in the driest part of the summer since they didn’t want their grass seeding to be destroyed by equipment. 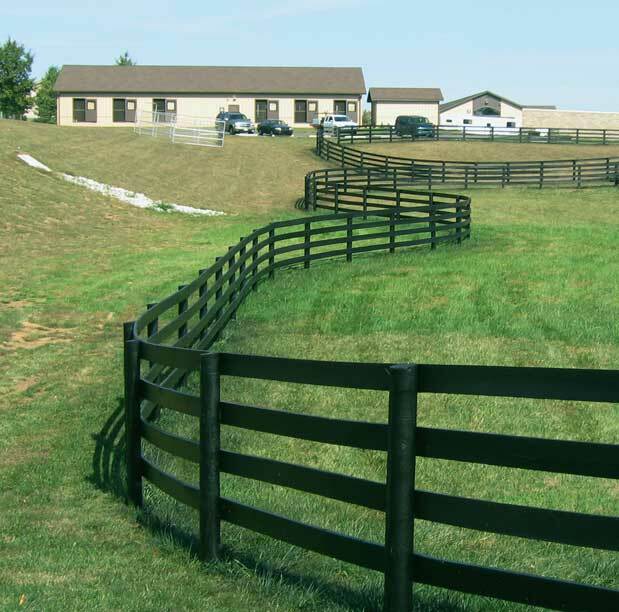 We also repaired and repainted all the fence as well.